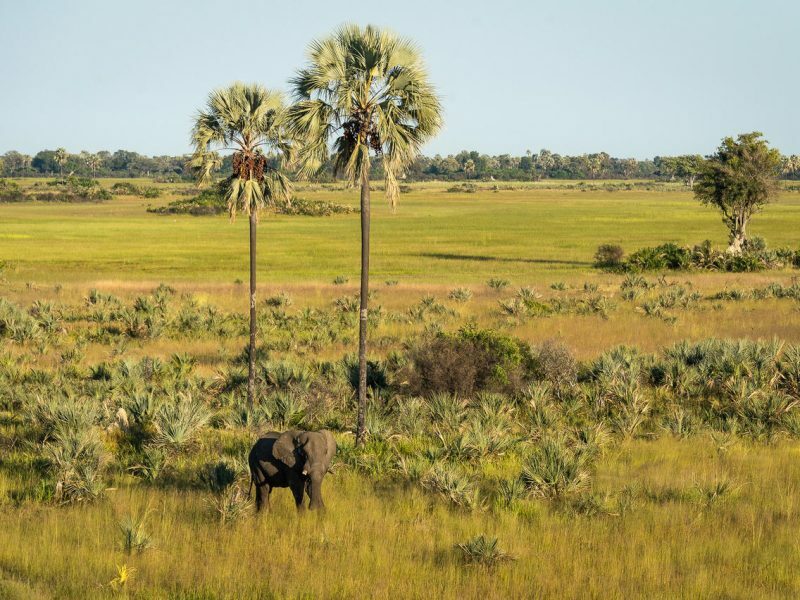 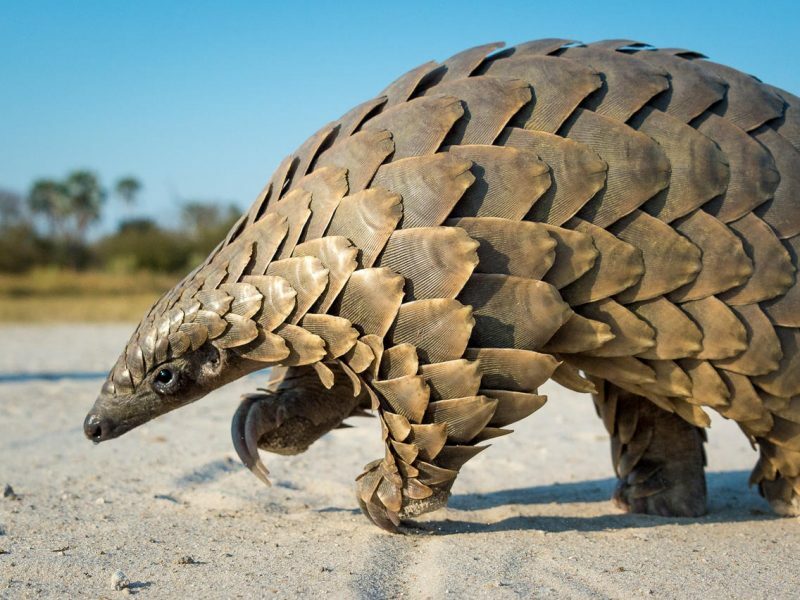 Tubu Tree lies on the western side of isolated Hunda Island, with easy access to diverse habitats and thus excellent game viewing. 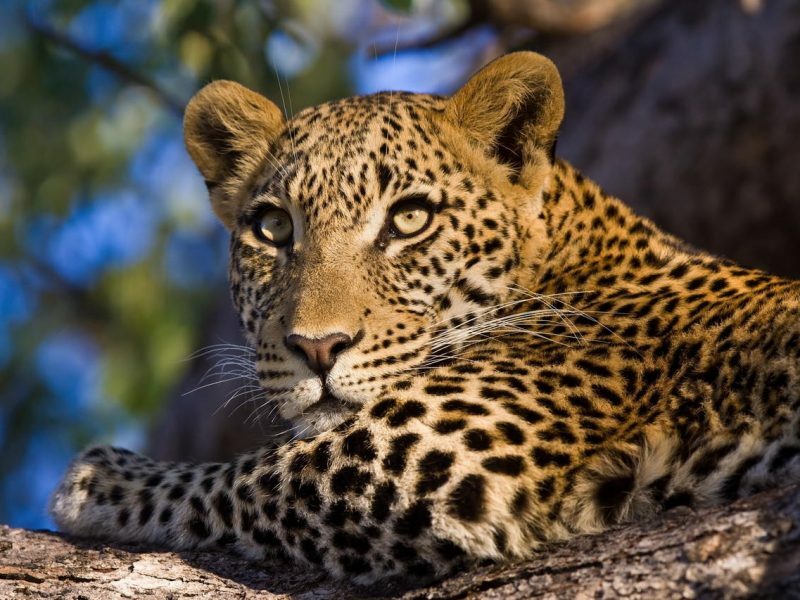 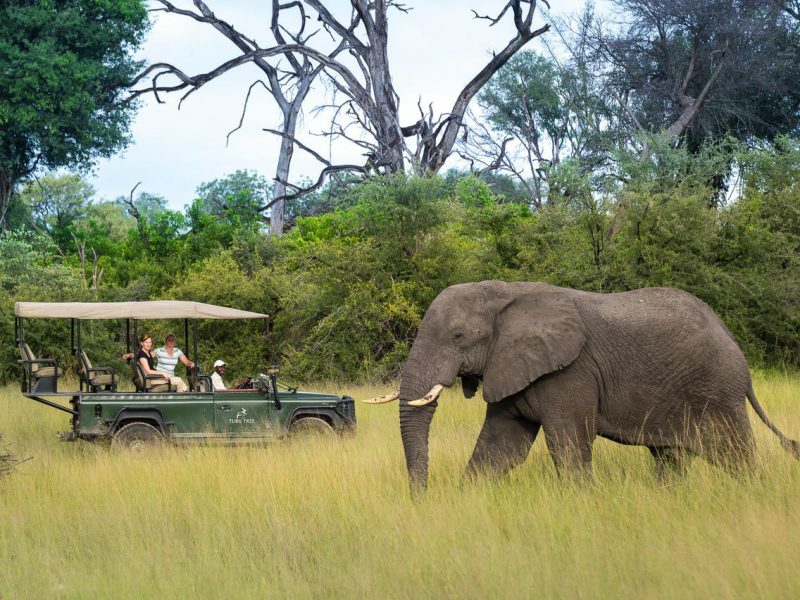 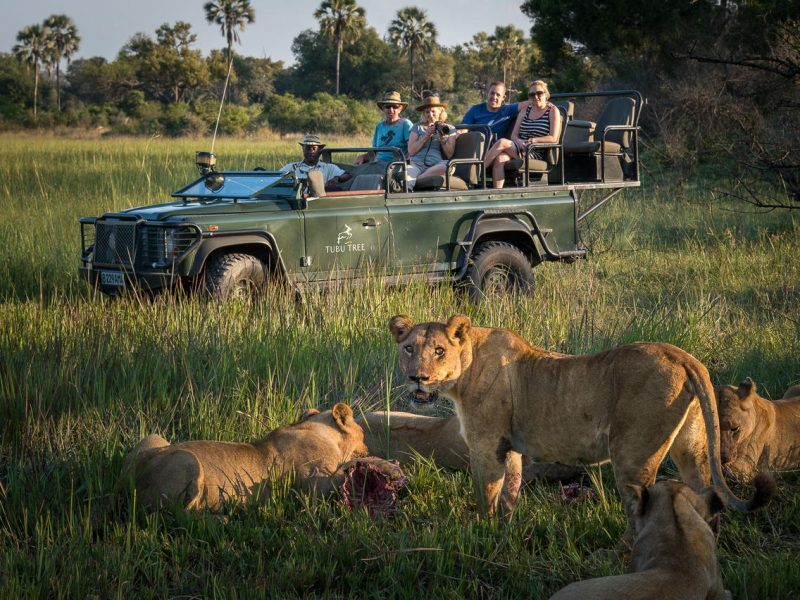 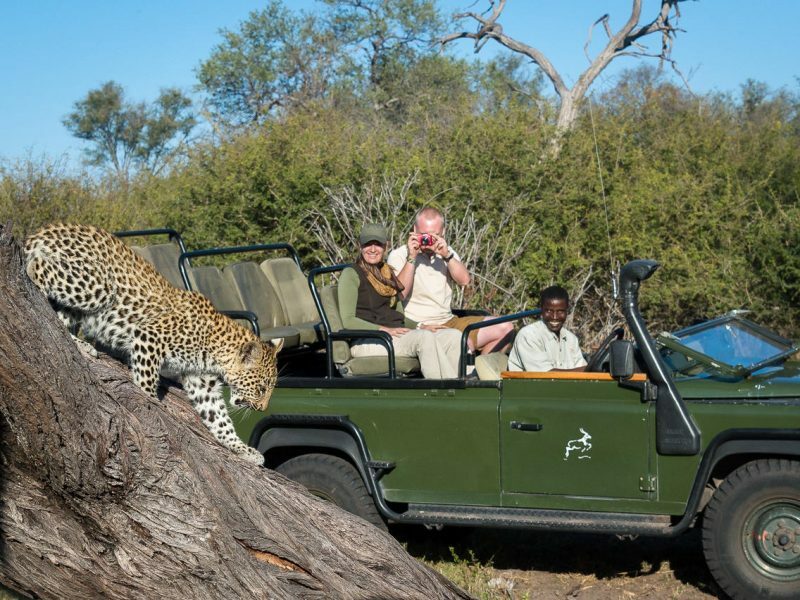 Activities include day and night game drives, and boating, seasonal fishing and mokoro trips during winter (generally May to late September). 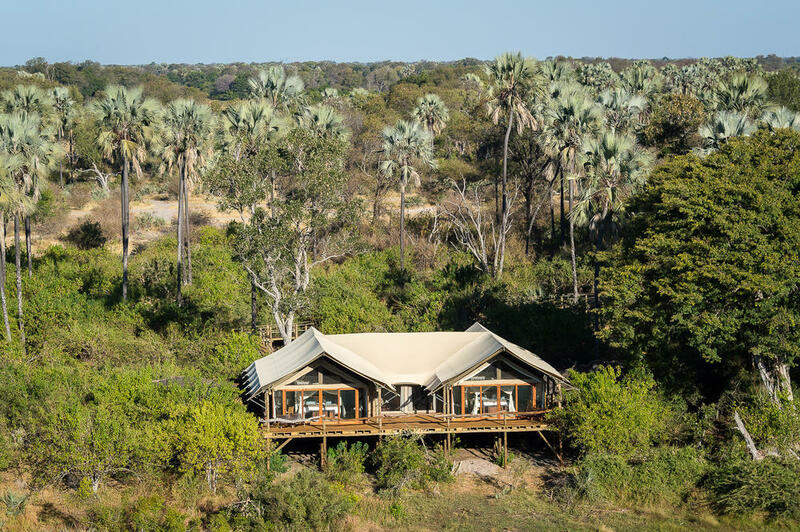 As its name indicates, this eight-tented traditional-style camp is set in the tree canopy on raised decks, with a view of the open, grassy floodplain in front. 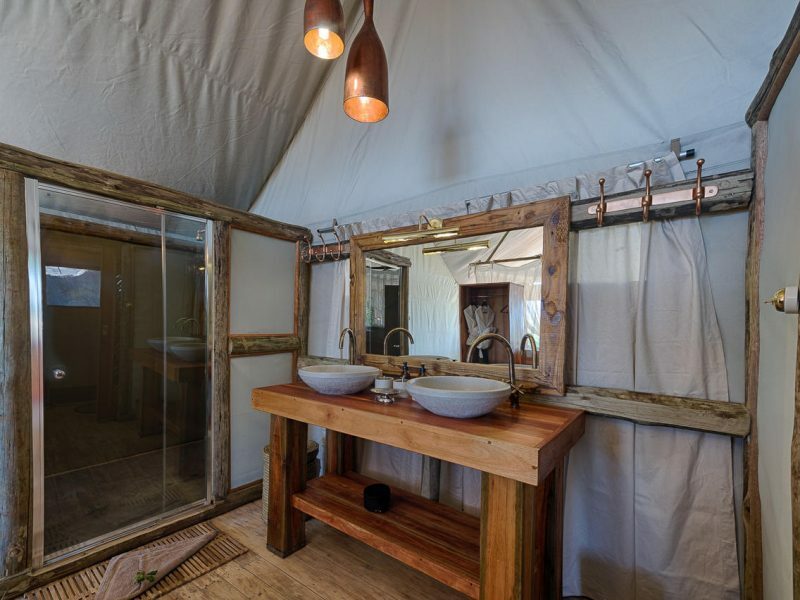 The family unit has two adjoining tents, separate bathrooms and a shared lounge. 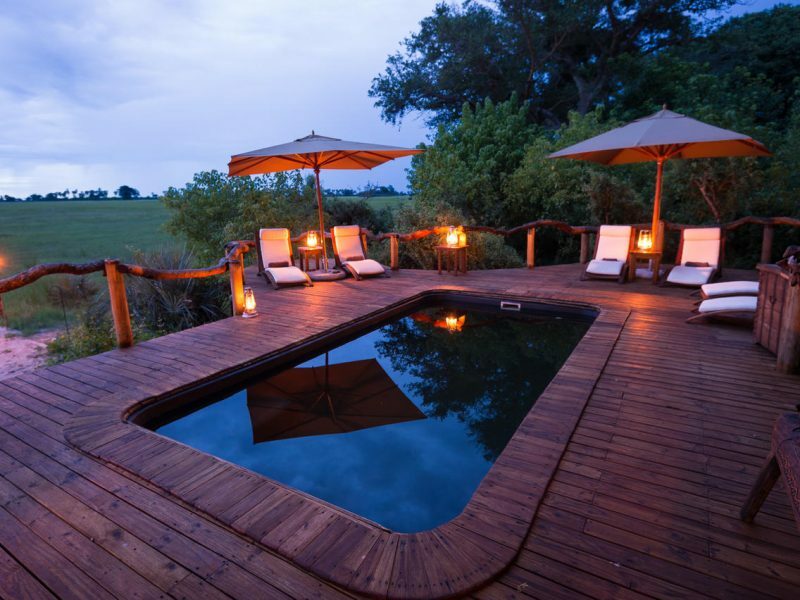 The main area’s famous bar is shaded under the spreading boughs of a marula tree and the pool deck below affords uninterrupted views over the ever-changing plain. 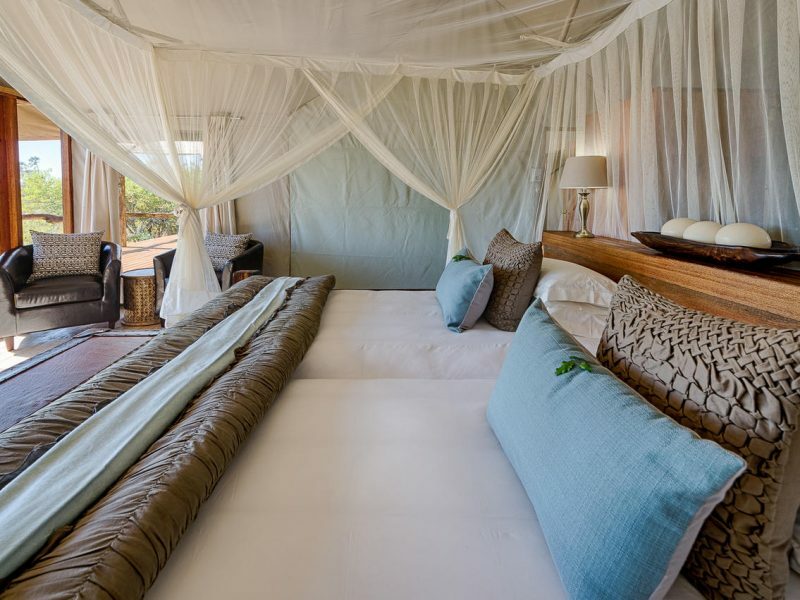 A Star Bed for sleep-outs is located 20 minutes from camp. 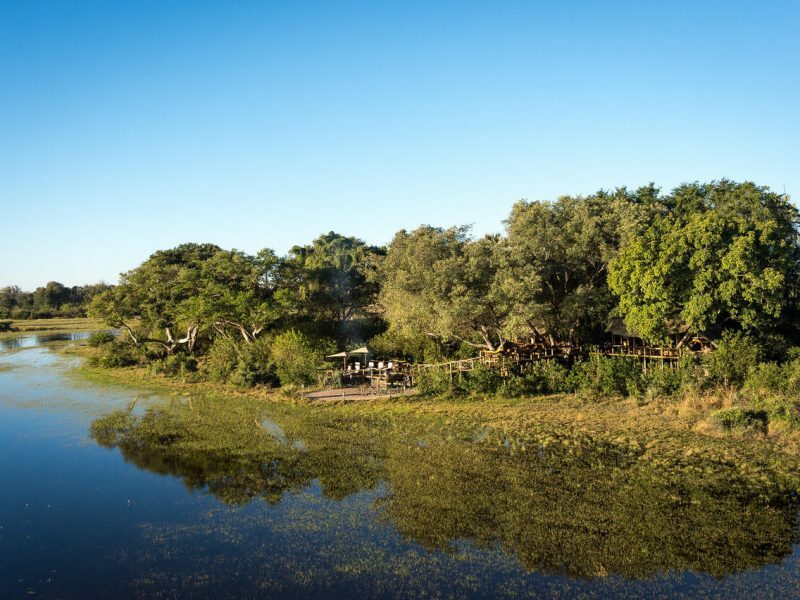 Tubu Tree is a member of the Tubu Joint Management Committee which focuses on community upliftment including assisting the local school with various requirements. 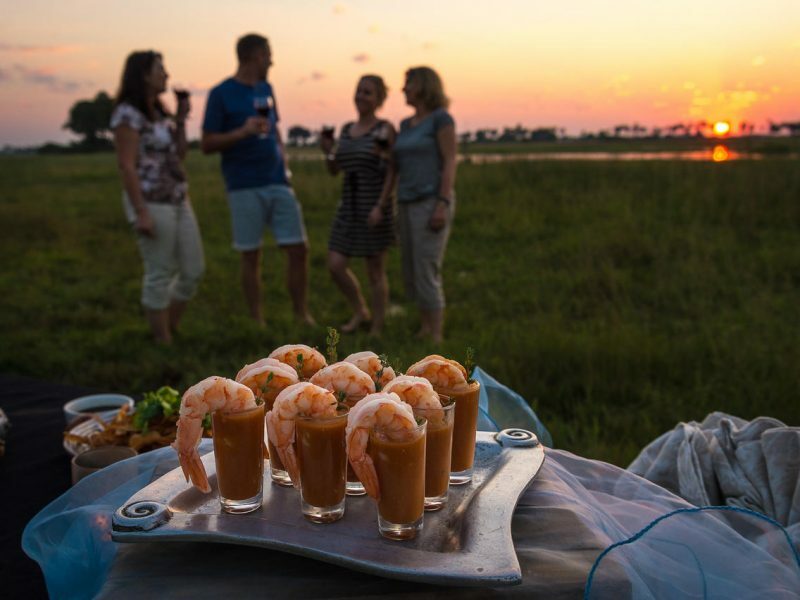 The best-placed bar in the Delta! 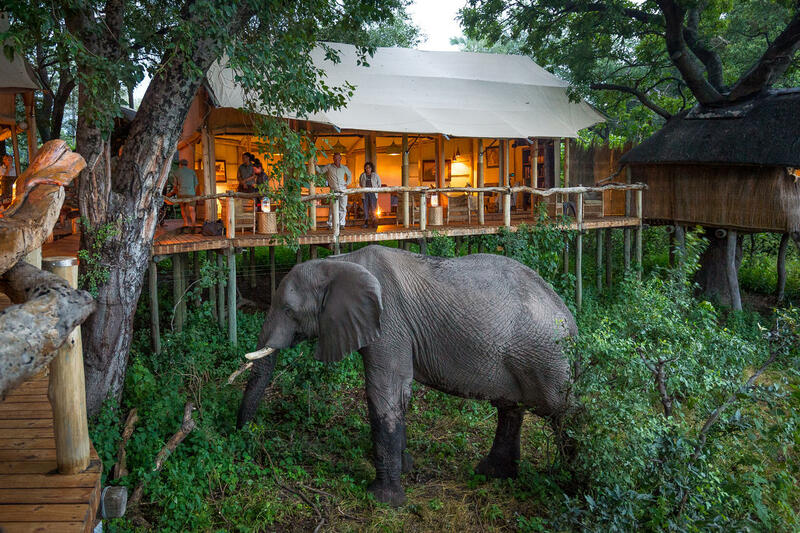 Set in the Jao concession, Tubu Tree Camp forms a part of Wilderness’s classic portfolio. 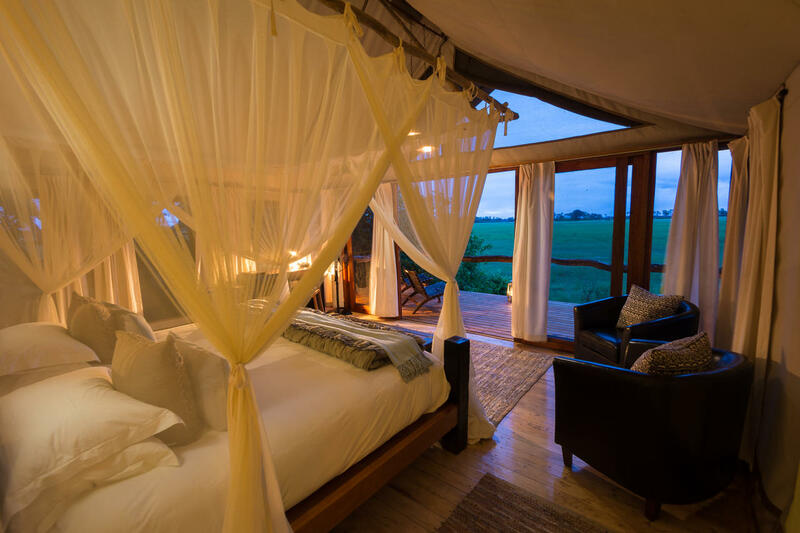 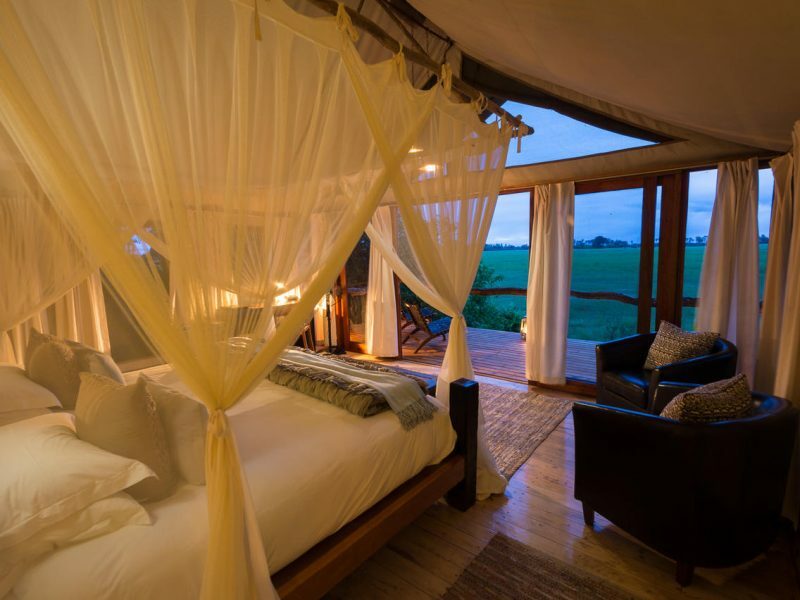 Built to mimic a tree house, Tubu Tree camp is set amongst the trees overlooking a magnificient floodplain teeming with wildlife. 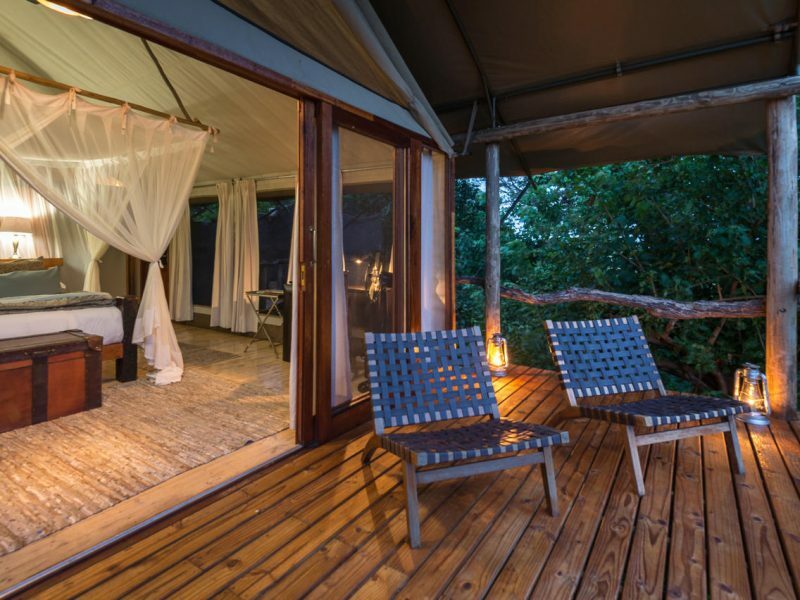 Rooms are spacious, with indoor and outdoor showers, each with great views themselves. 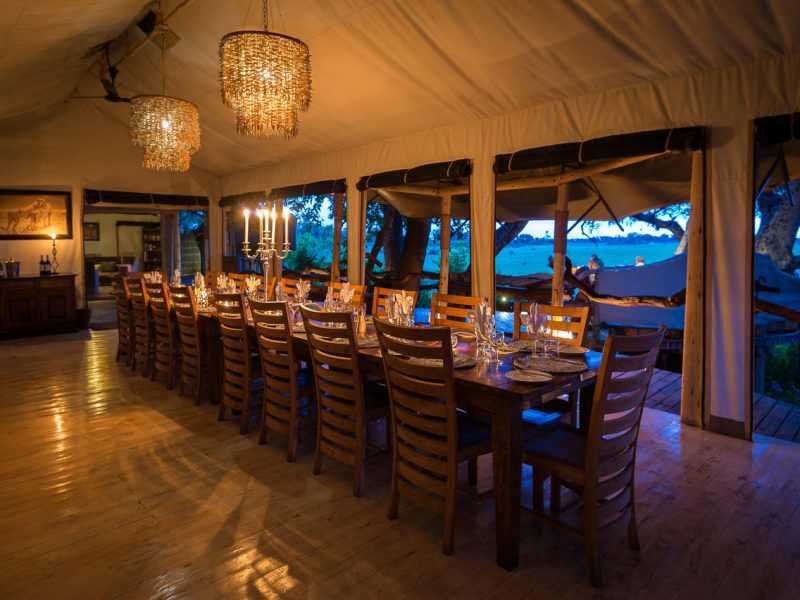 Tubu Tree Camp has a very friendly and inviting feel which compliments it’s incredible sunset bar, aptly situated underneath an amarula tree. 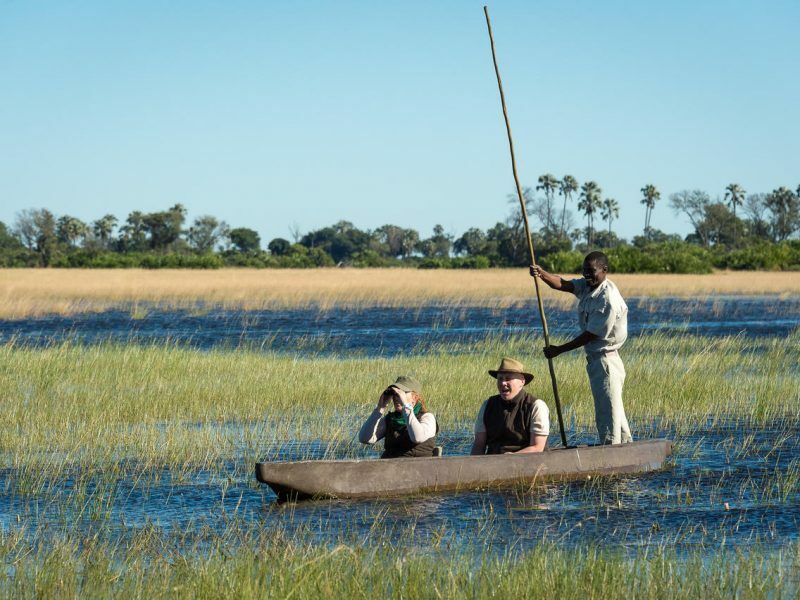 Activities include both dry land and water based activities (boating and mekoro trips in season). 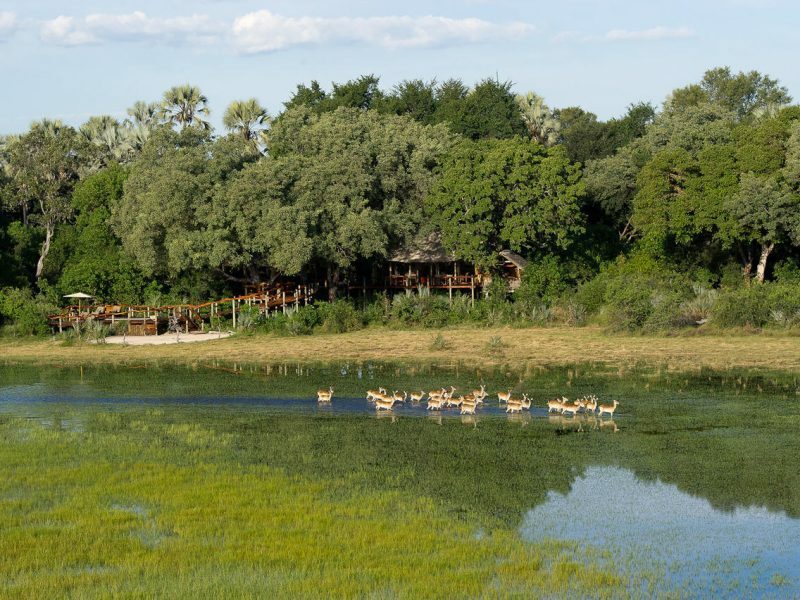 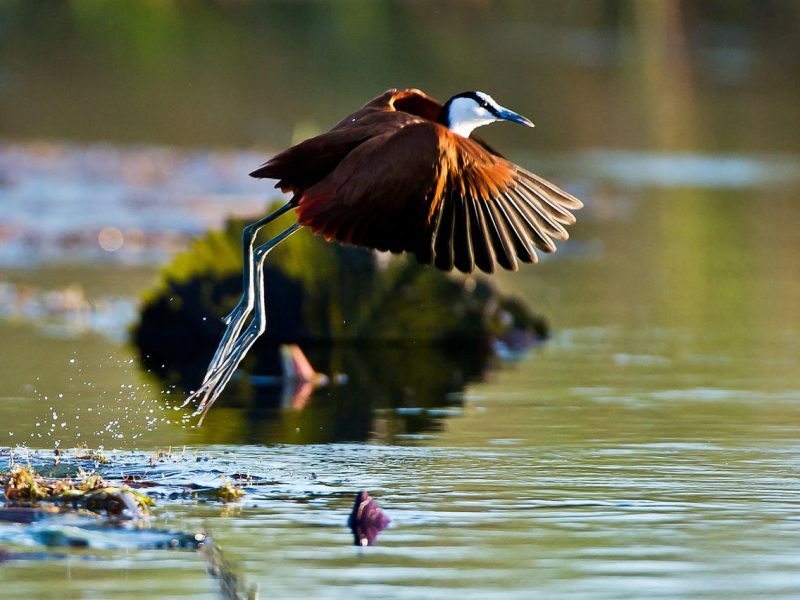 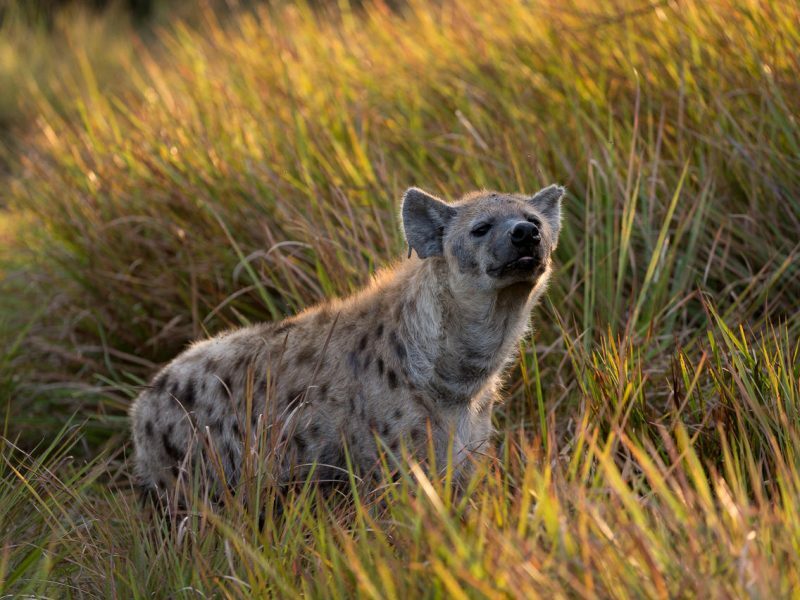 Game viewing is fantastic on the floodplains. 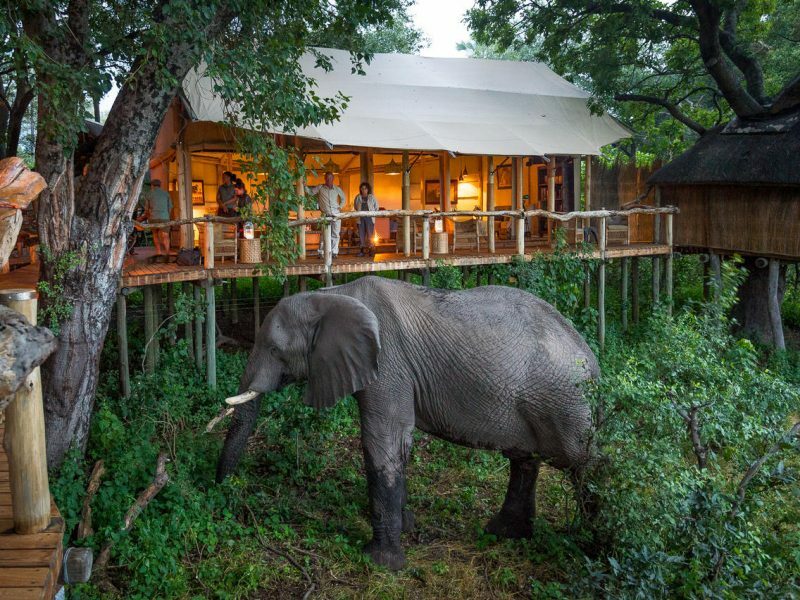 A wonderful addition is Little Tubu Tree Camp. 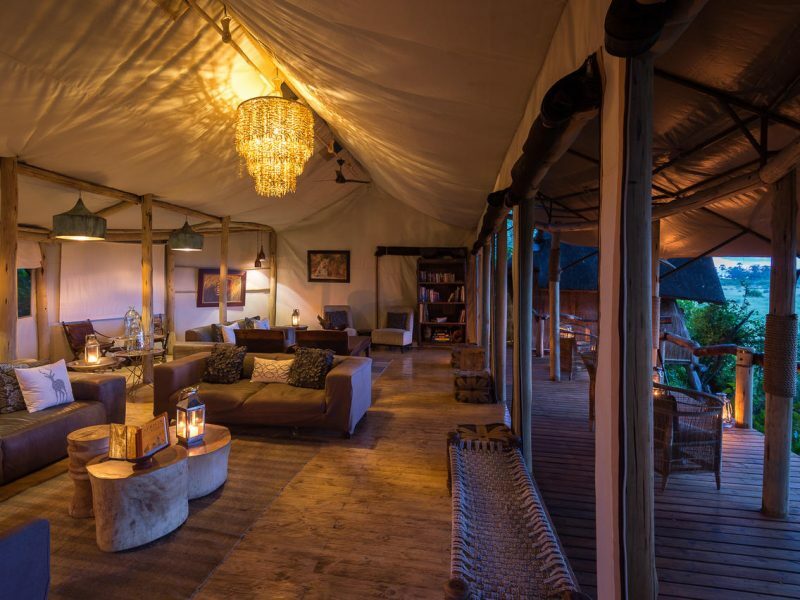 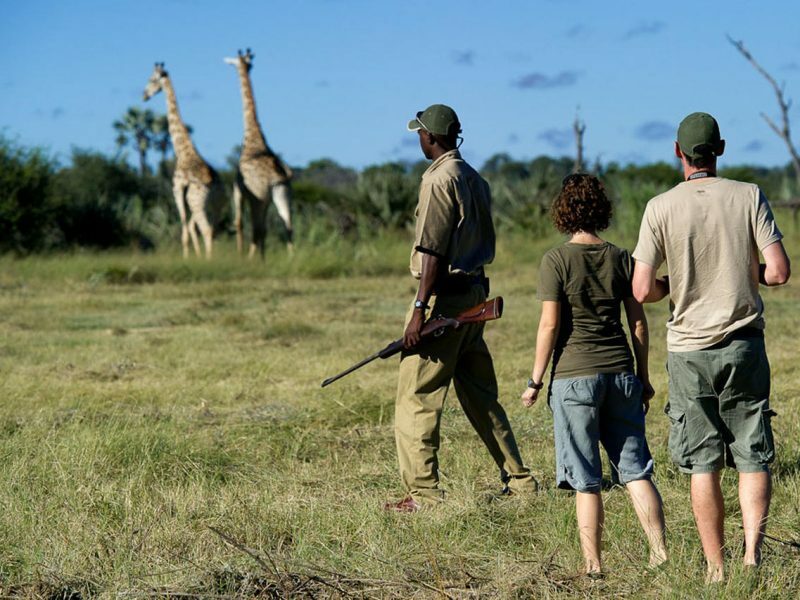 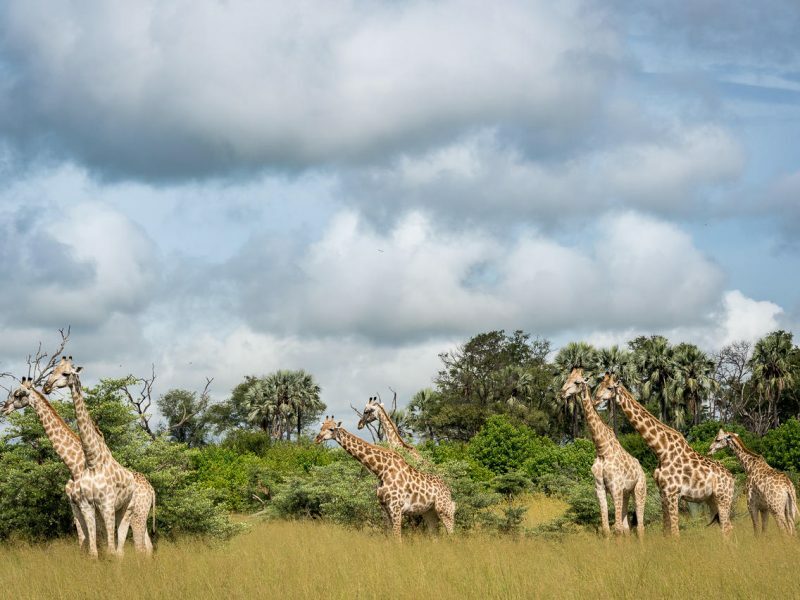 With only three rooms Little Tubu Tree Camp adds a personal feel to one’s safari experience as the camp can be booked out for one group.